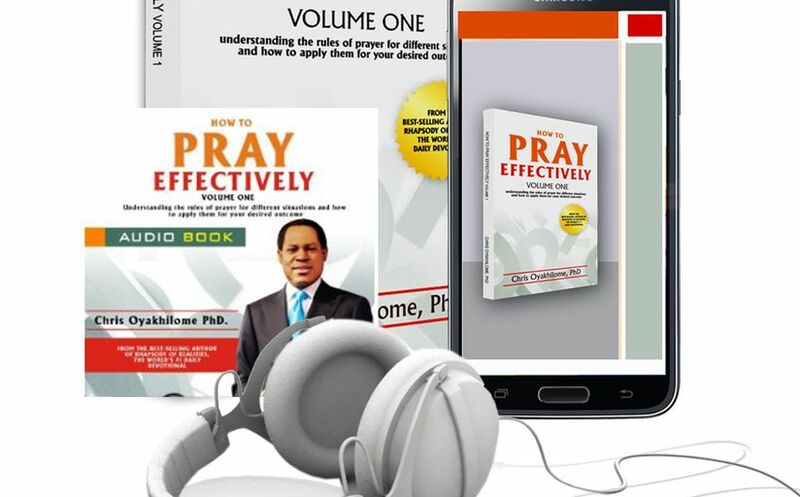 Watch – Pastor Chris on distributing 100 million copies of Rhapsody of Realities. 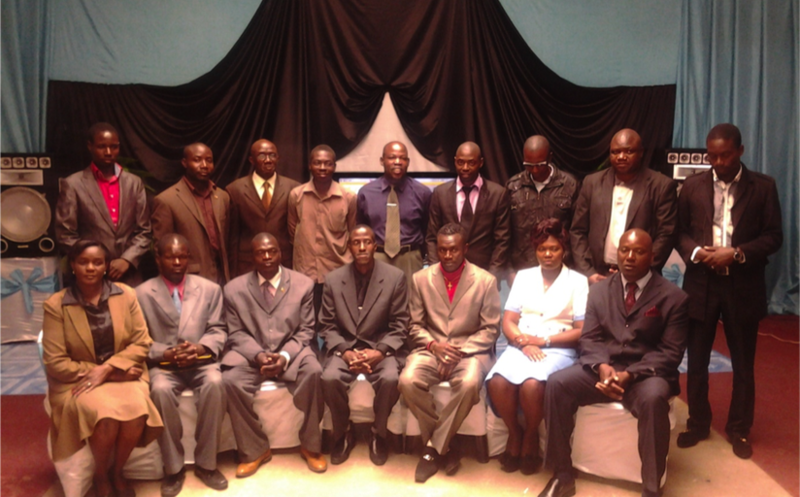 Happening Now — BLW President ministers to Campus Pastors at the CMPC 2014. 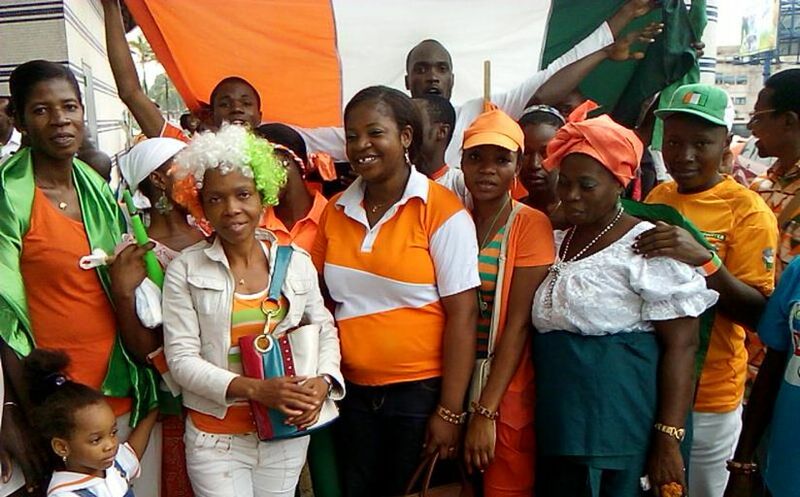 The nation of Cote D’Ivoire receives Rhapsody of Realities with great joy. 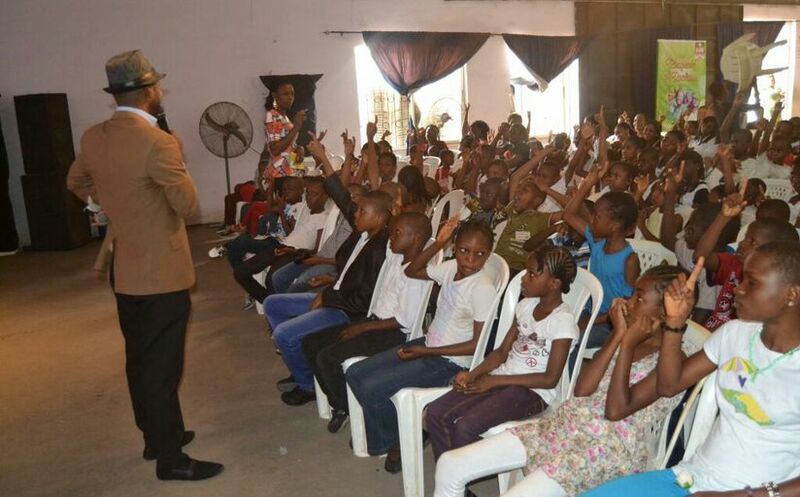 Christ Embassy Surulere assembles 500 kids for Evangelical Children’s Party. 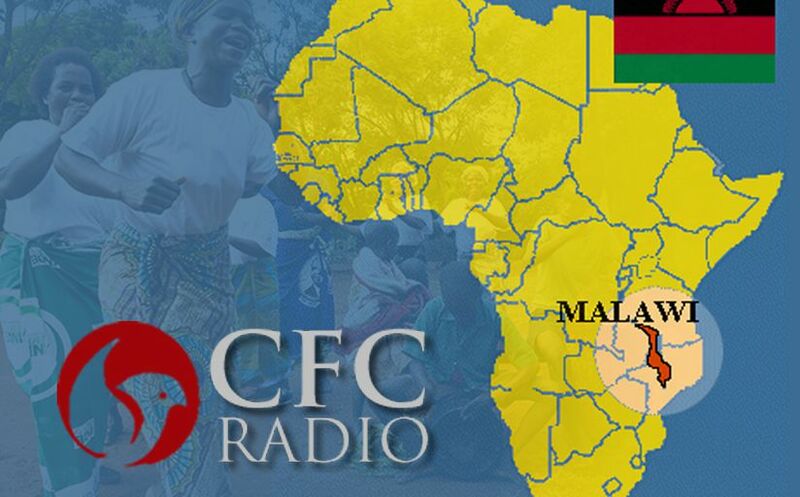 LoveWorld Radio Ministry is reaching the people of Malawi with the Gospel. 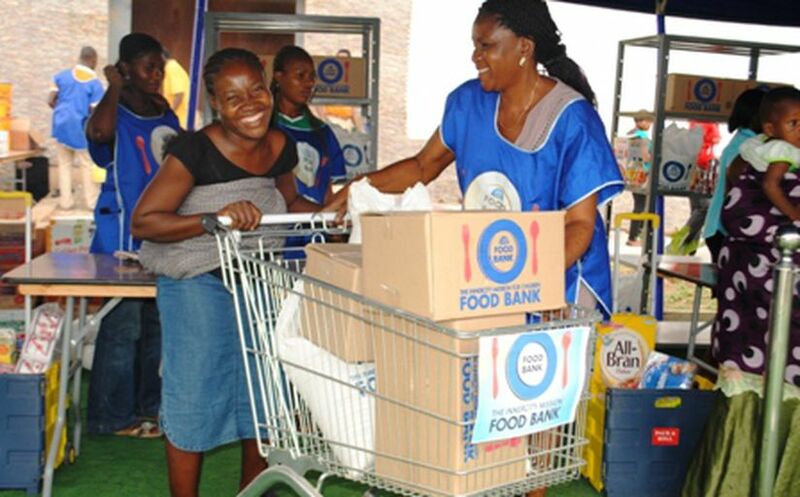 Happening Now – ICM Family Strengthening Program reaches 65 more families. 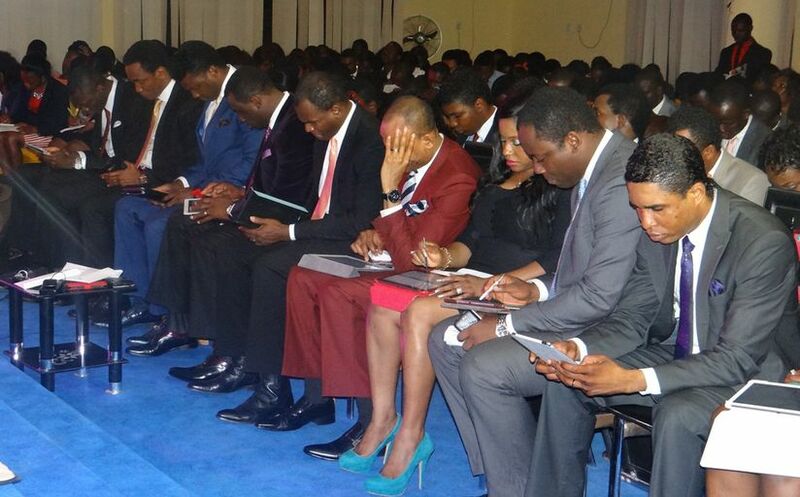 Christ Embassy Nottingham holds ‘Lady of Excellence’ event. 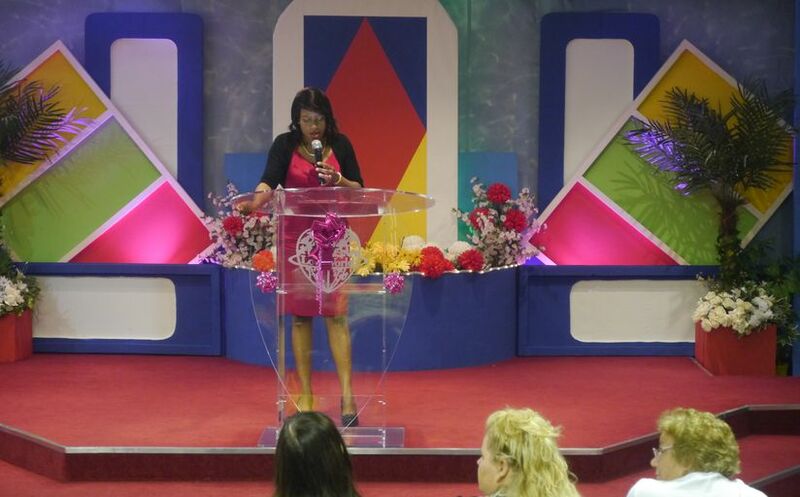 Pastor Keitha Nkayi, ISM Cell Member, testifies of the impact of the BLW message. 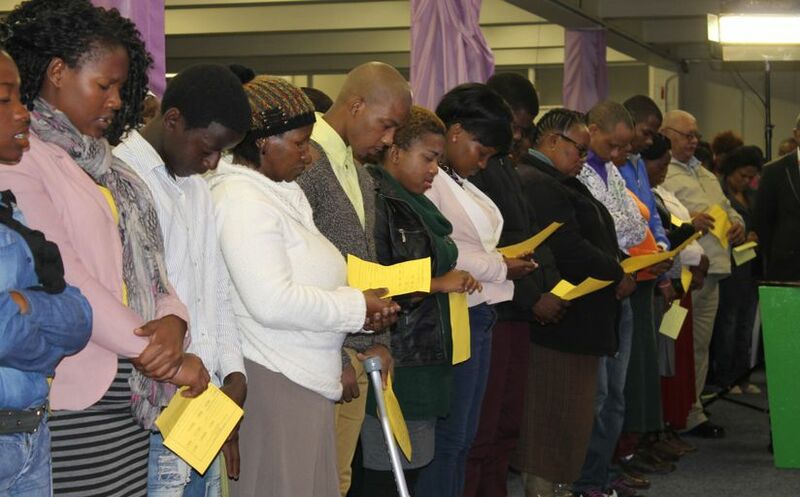 The Healing School takes Miracle Faith Seminar to Port Elizabeth.